Soft lines and economical use of materials make the Mademoiselle club chair an elegant piece of seating furniture and a classic of Finnish design. 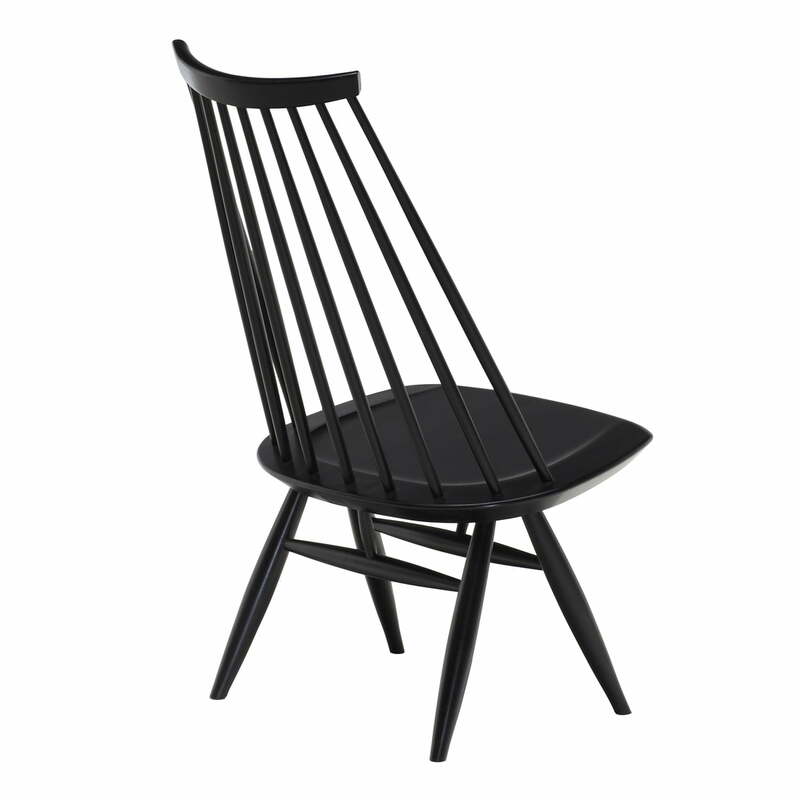 Ilmari Tapiovaara, one of the most important designers of his time, designed the club chair far back in 1956. 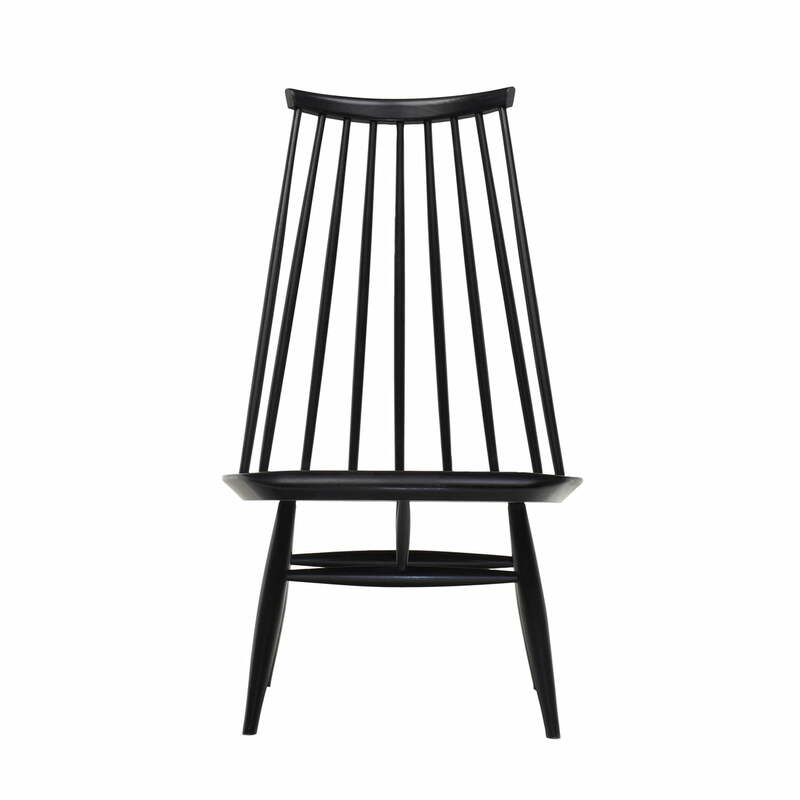 Today Mademoiselle is produced by the Finnish company Artek as part of the Tapiovaara Family Collection. 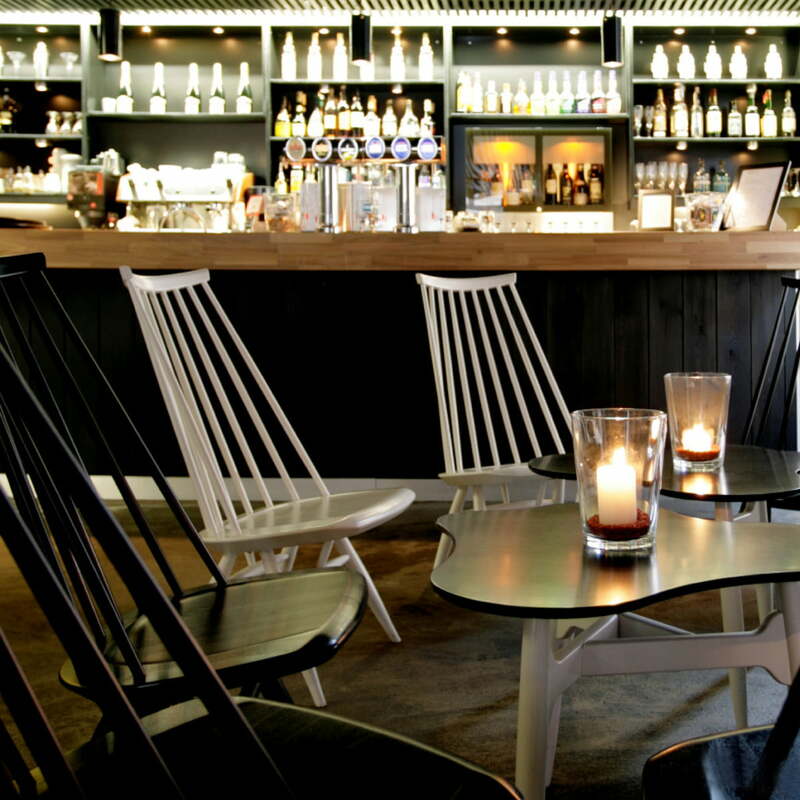 Rocking and club chairs have always been important pieces of furniture in Finnish design history. Throughout his career, Ilmari Tapiovaara designed many reinterpretations of this piece of furniture. Modern, yet simultaneously graceful and comfortable, it was primarily the armchair with the elegant name Mademoiselle that became a Finnish design icon of the 1950s. 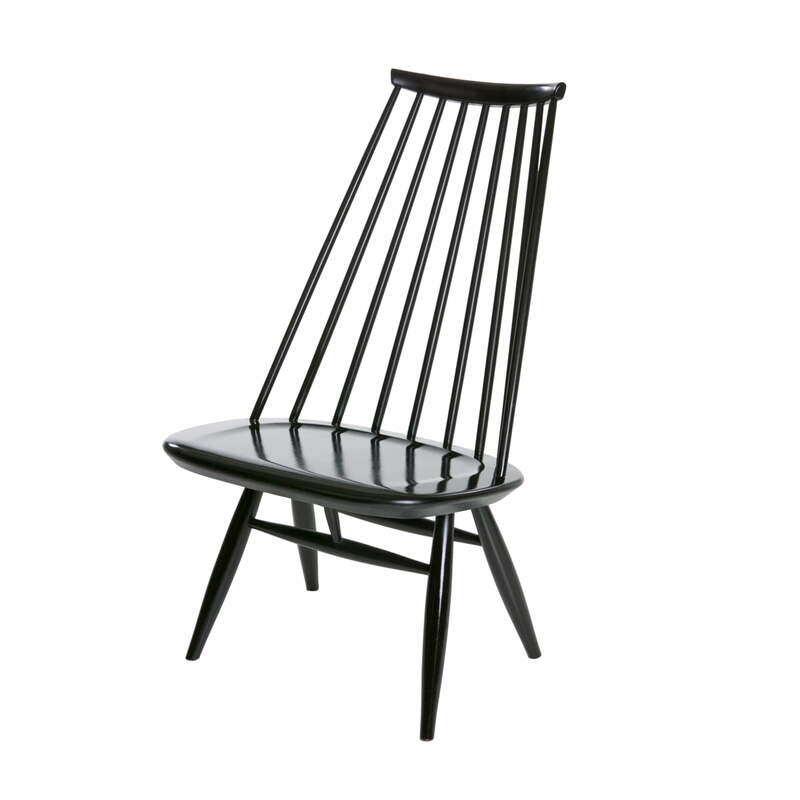 In keeping with its name Mademoiselle, the design of the club chair is extremely delicate and elegant. The subdued design consists of slim and long shapes that combine gracefully. 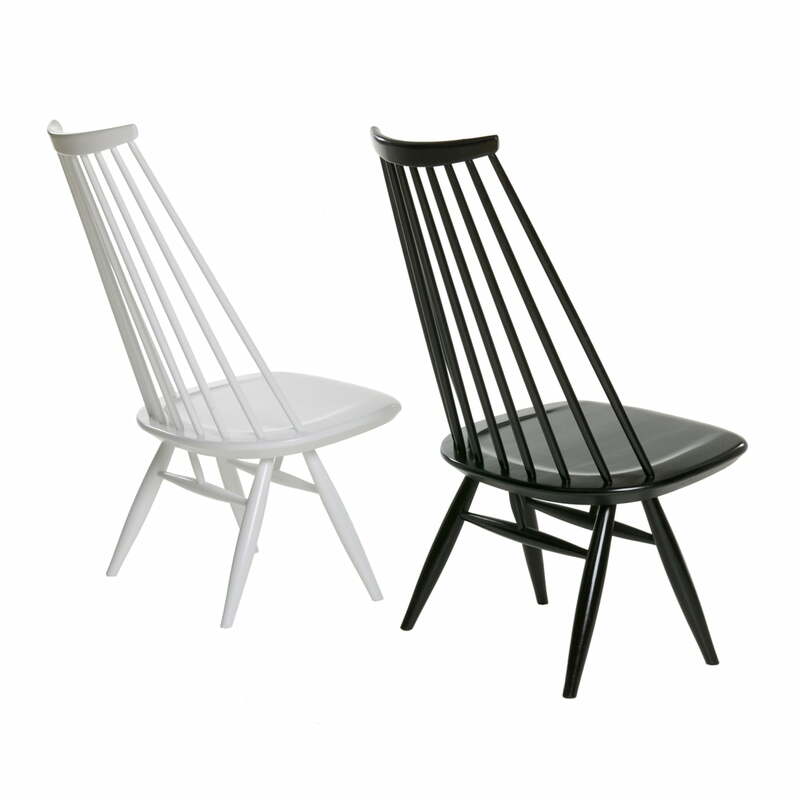 At the same time, the Mademoiselle club chair offers maximum functionality. Solid birch wood guarantees high stability and longevity.